With the recent release of Batman: Arkham Knight – we are now officially four games into the Arkham series (yes, Arkham Origins counts). Through the years, audiences have been following Rocksteady and Warner Bros. Montreal and their efforts to tell a series of interesting stories around the Batman. Well, four games and six years after the release of Arkham Asylum and one thing has become clear: Batman has only one villain worth talking about… at least according to these two developers. Batman has truly met his match, in terms of popularity at least. Yes, in their efforts to expand and expound upon Batman mythology, Rocksteady has instead created a world that feels ironically small. It seems like nothing happens in Gotham without the clown prince of crime playing at least one of (if not the only) significant roles. While no one would argue that the Joker is Batman’s best and most iconic villain, I think quite a few people would disagree that he is the only interesting one. Wow, that’s a lot of villains who are only fit for side roles. Yet this was the narrative told over and over again throughout the course of these games, and it was not told simply by having the Joker take central spotlight. It was cemented by the developer’s shrugging off of every other villain’s development. Let’s look at Two-Face, for instance. 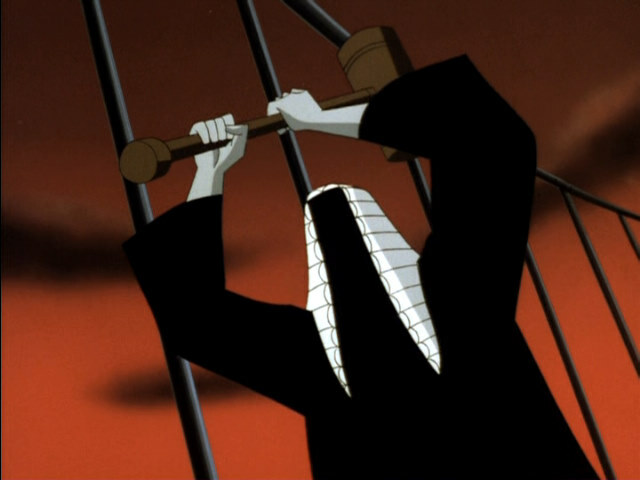 The former district attorney with dual personalities first appeared in Arkham City – where he was all about putting Catwoman on trial… for some reason. Probably because she’s the worst villain around since she’s kind of a good guy. Batman and Catwoman stop him and Two-Face spends the rest of the game… occupying museums until captured. Don’t worry! He’s back in Arkham Knight with a grand plan to… rob banks… really… how devious. Justice is one of the interesting stories to explore with Harvey Dent. At least figuring out his identity would be more interesting than “guessing” who the Arkham Knight is. Granted, the most interesting thing about Two-Face is his origin (an origin skipped in Arkham Origins – cause we needed more Joker time). Still, Harvey Dent has not fallen quite so far as to be an ordinary thug. His dual nature can be used in interesting ways, and a slew of stories exist around the character that bear exploring. Dent is one of many characters that Rocksteady appears thoroughly unimpressed with. A villain who is worth a quick punch and nothing more. After all, who can measure up to the Joker’s insanity, his genius for evil plans, and (spoilers) his ability to be the main villain in a game where he is already dead. 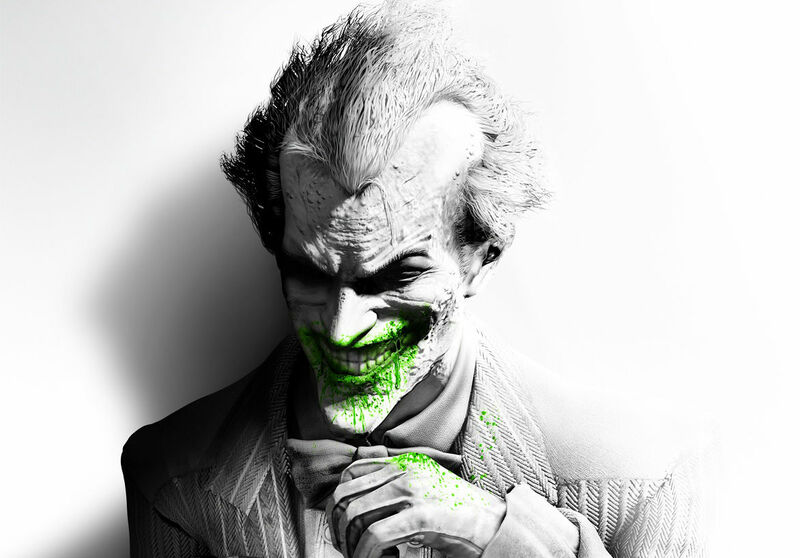 Yeah, the main villain of Arkham Knight is… the Joker… again. Nice trying to look cool Two-Face, but you can’t fool me. You’re no clown. Scarecrow is the villain all over the game. Batman hears his voice every few minutes, telling him over and over again that he will lose. 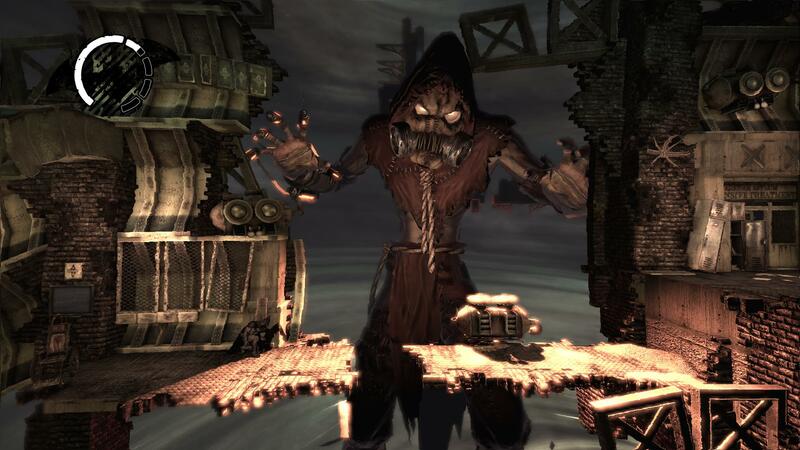 On the surface, Rocksteady tells the player that Scarecrow is to be feared, that he is a threat – but that is all it is: telling. There is never a moment where the player feels that Scarecrow is, well, scary. It’s never shown. The master of fear appears to be doing little to frighten Batman, other than creating visions of the Joker… or is it the Joker disease doing that? Honestly, the story in Arkham Knight is as hokey and full of holes as any Adam West led sitcom. The Scarecrow sequences in Asylum may have had control issues but they were at least interesting. No such luck with Arkham Knight. So the player is told how Scarecrow must be stopped, all while trying to stop the Joker. Scarecrow stands instead as a straw man (get it? ), a plot device waiting to be fulfilled at the end of the game to signal that the main storyline is over. 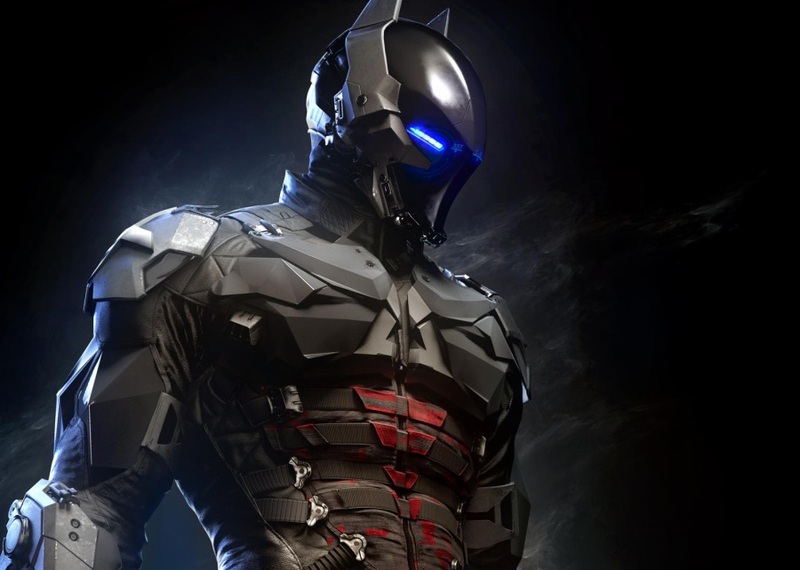 But wait, what of the Arkham Knight, the titular villain of the game? Without giving anything away – let’s just say that the Arkham Knight’s creation and defeat both revolve entirely around – you guessed it – the Joker. Never has a villain tried so hard to be cool and failed so completely. At least he is faithful to his secret identity. Really, this wouldn’t feel so tired if it wasn’t the fourth time. While every game after the original has claimed to split the villain billing, it has become truly boring to climax every adventure with a Joker fight. 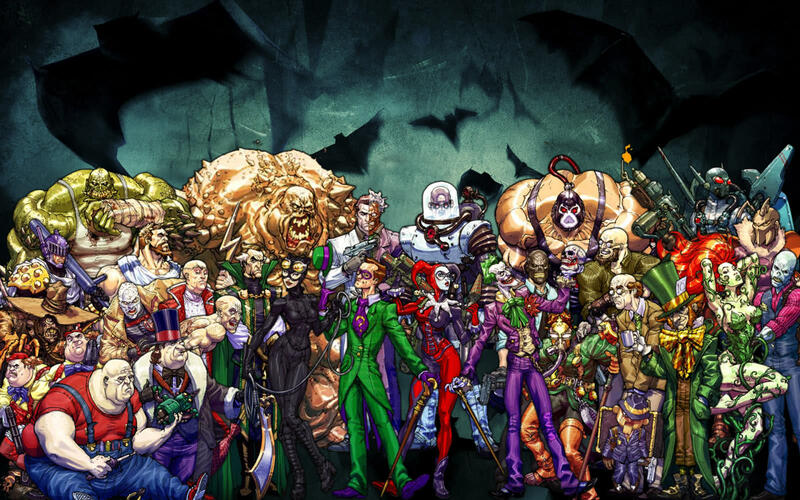 Arkham City did the best job creating a world of multiple villains, but even that still ultimately failed to create a world larger than two people. The game was Joker centric enough to make the climax a scene of Batman carrying the Joker’s lifeless body, despite the fact that Talia, Batman’s “beloved,” was just murdered. Sorry Talia, Batman evidently follows the Bro Code. Arkham Origins was able to bring Bane to the table in a way that Rocksteady never cared to do, but that only lasted until Bane felt compelled to take memory-erasing, mentally-debilitating drugs in order to physically beat Batman. 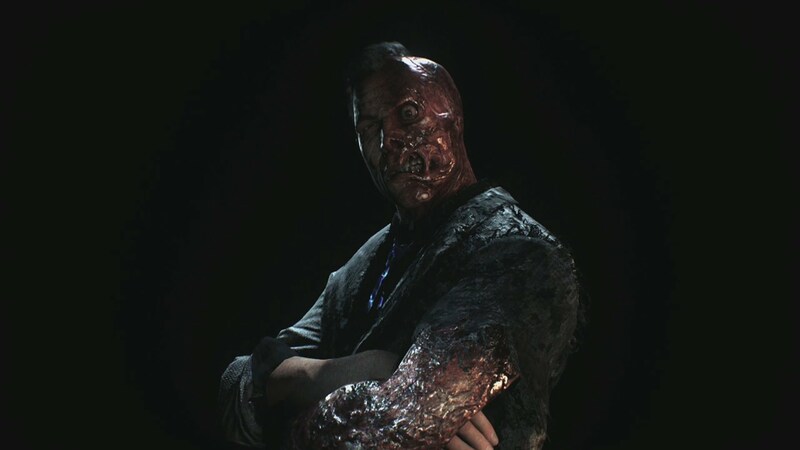 I’m not kidding, Rocksteady had created such a stupid, uninteresting version of Bane that, in order to reconcile Arkham Origins as a prequel, the writers had to invent a way to make him dumber. Wow. So it has been the Joker, and only the Joker, who has occupied the Batman games… and that needs to change. With Rocksteady hopefully exiting the Batman market (at least for a game or two to recharge) and the Arkham series reaching its “end” game, the time is here to reflect and examine how to make future Batman games better. The answer is simple. Make it bigger. I don’t mean the city this time – I mean the world. Explore these characters and give gamers a story without the clown prince pulling all the strings. It may take a little bit more work, but the results will be worth it. Also no more Riddler trophies. I’m not kidding; collecting those has become the opposite of fun. ← Jurassic Park: Operation Genesis 2 Now!